The Ministry of Police has expressed their concern regarding the growing number of murder cases where alcohol has been a pivotal factor. 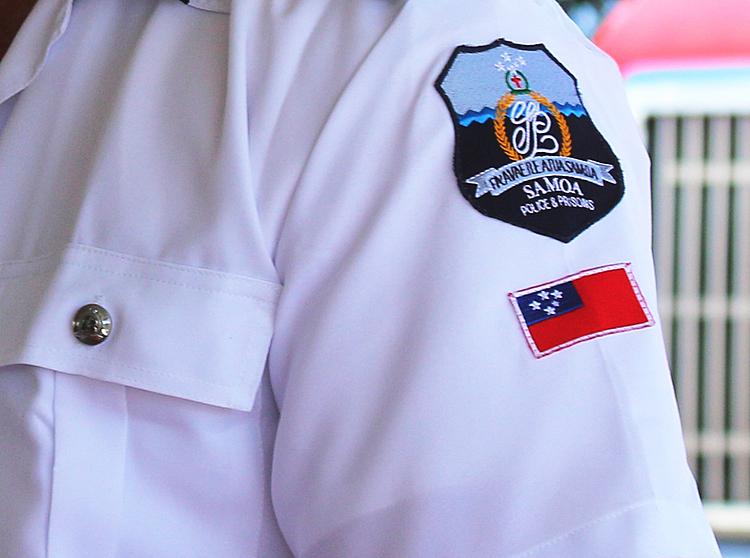 Police Spokesperson, Su’a Le Mamea Tiumalu said “Samoa is not what it used to be. 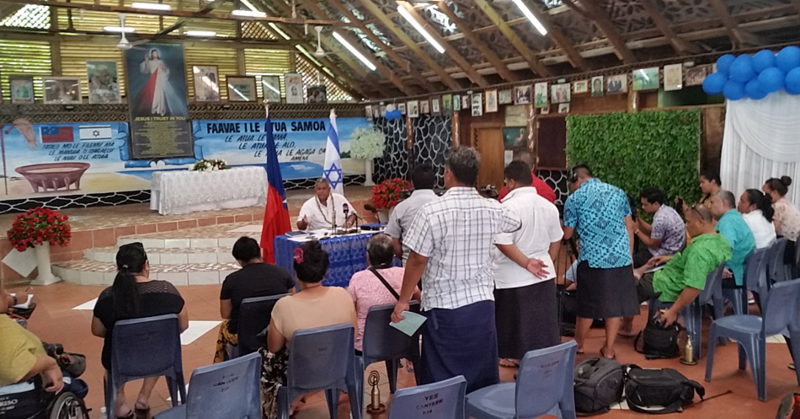 There is a huge change in our country and the number of murder cases in Samoa has increased significantly. 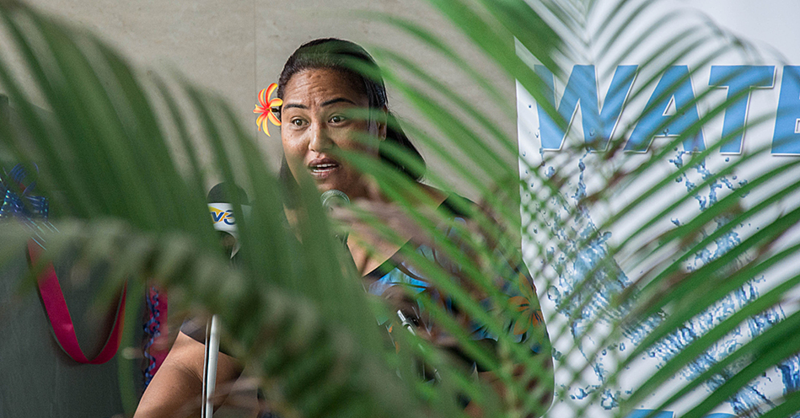 “Nowadays alcohol plays a huge part in these crimes,” says Su’a. He believes that in most of the murder cases they investigate, the parties had no intention of committing murder but when anger is fuelled by alcohol, the end result is never good. Su’a said in the meantime, all the Ministry can do is advise people. He pointed to a recent case of a 45-year-old, father of Vaoala who died of severe injuries following a drinking session that went wrong. 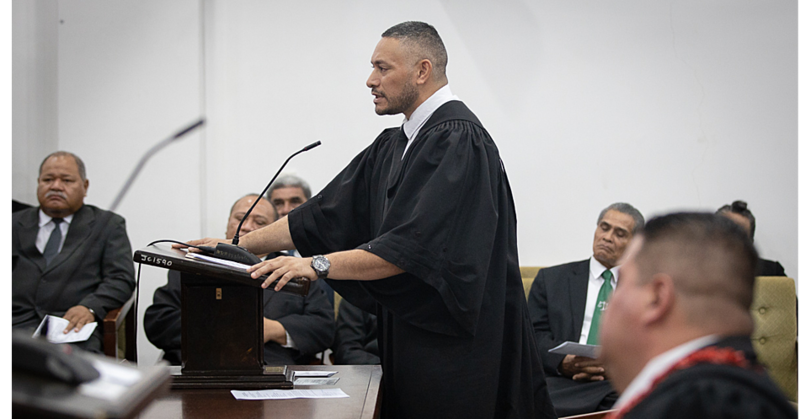 According to Su’a, there was a dispute between the victim, Konelio Peteru and his drinking buddies. Three men have since been arrested and charged with murder and they were scheduled to appear in the Supreme Court yesterday. Su’a said the victim suffered a severe cut to his neck and his face was badly injured. “It appears the wound on his neck was from a sharp object. An autopsy will be required in this case. He was admitted to hospital in critical condition on Thursday and he died on Saturday, due to the severity of his injuries.